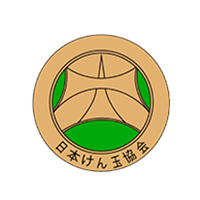 The TK16 Master is of course licensed by the Japanese Kendama Association. The TK16 comes with a replacement cord and an illustrated trick and game guide. - Warning: Not suitable for children under 14 years. - Warning: Not suitable for children under 36 months. Strangulation, and suffocation. Customer evaluation for "TK 16 JUNIOR - Red"